Date: 11.02.2019 | House, Techno, Minimal | Tags: Organic Underground, Voltaire Music, The Deepshakerz, Flo Mrzdk, Juliet Sikora, Robosonic, Ferreck Dawn, Cj Jeff, Matthew Lima, Stefano Esposito | Download Organic Underground Issue 32 (2019) for free. 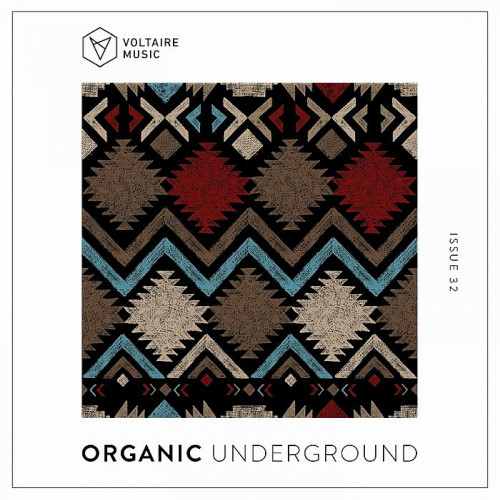 Voltaire Music and another compilation Organic Underground Issue 32. Michele and Davide, also known as Di Chiara Brothers, raised on an intense and premature passion for house music since the early adolescence. They started working very early on their productions, landing on the discographic scene only when their product was mature and ready to be launched. As a DJ, producer and record label owner, CJ Jeffs passion and execution of electronic music has continued to shine through his home led imprint, Rhythmetic! Freek Coppens has been active as a dj and producer for over 16 years now. His productions - released on well known labels like Defected, Toolroom, Relief and and Kittball records - Have been supported by a wide variety of djs.